All it takes is one bad storm with lots of wind and rain and you can have damage to your property on your hands. When you got out to survey what has happened perhaps you notice that one or more of the trees on your property has been damaged and is going to need to come down. Sometimes you can just have a tree that has died over the winter months and is no longer going to grow and it will need to come down as well. When something like this happens one of the first things you may be concerned with is how much does it cost to remove a tree? Unless you have had some experience in having trees removed before from your property you may not really have an idea as to just what goes into the project, what type of service is involved and how much it will cost. 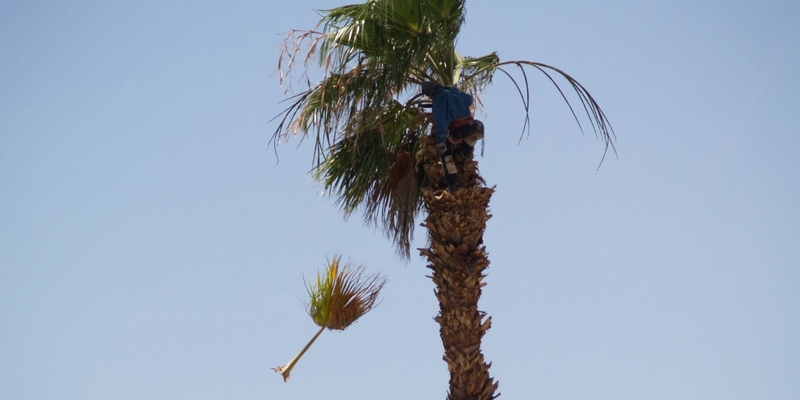 In order to have the tree taken down safely and removed properly without causing any damage to your home or property you are best off having a professional service come in to remove the trees for you. They will have the knowledge, experience and proper tools available to take the trees down without any trouble so it can be done without you have to worrying about your property, your home or your family. When it comes to how much it will cost to remove a tree, there are several factors involved that can help determine what the price will be. 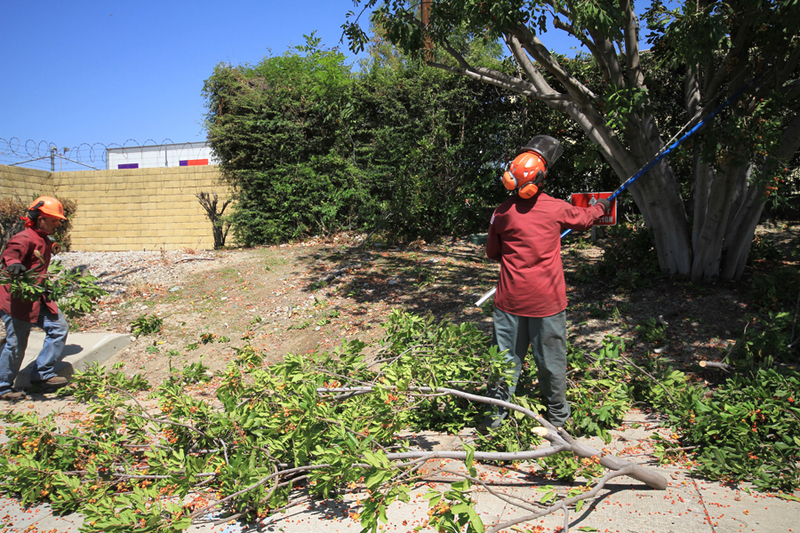 Most removal services will be happy to supply you with a consultation and a free estimate regarding the removal of the trees so you can get a good idea of what the cost will be before you get started on having work done. The location of the tree can play a role in the overall cost. Factors such as the proximity to your home, to the road, if there are electrical wires in the way, if the tree is in a location where it can be easily cut and removed, if it will impact a neighbor and more can all factor into the cost. While there may not be one set answer to just how much does it cost to remove a tree, if you have regular analysis of the trees on your property conducted by a tree trimming service you can get an idea of which trees seem to be in the best shape and which others you may have to be concerned about. You can then get a complete proposal for all of the costs that might be involved with removal and clean up so you know what costs you can expect.